According to sources of the Wall Street Journal, Google has built a team, made up of “tens of engineers,” to make a VR-friendly version of the Android OS. To be released on a yet-to-be-announced device, Android VR (as we’re going to call it), will be open source, usable by any company who wishes to take advantage of it. With hype surrounding virtual reality continuing to grow, thanks to companies like Oculus, Samsung, and now HTC, it is only natural Google would want to get more heavily involved. Last year, Google introduced Google Cardboard, a DIY VR headset made from cardboard, playable with by anyone who wanted to spend $10+ on a unit. 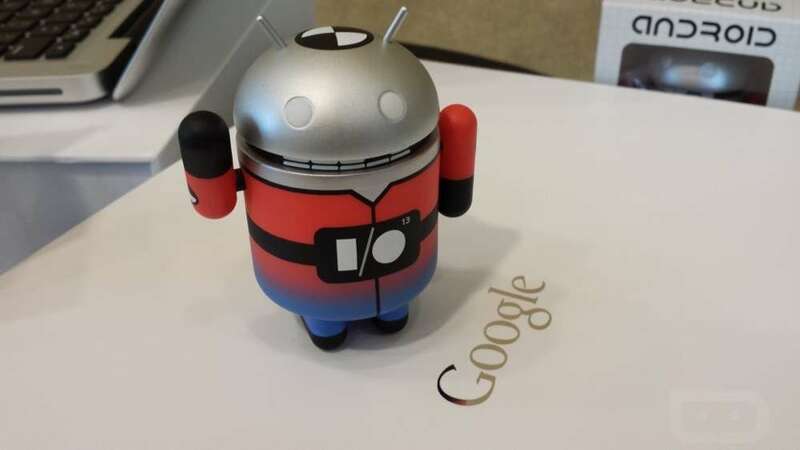 As for right now, the project is said to be just speculative, but we could see more news come at this year’s Google I/O in May, or maybe later in the year with the launch of a Nexus smartphone. Whatever the timeframe Google chooses, 2015 is shaping up to be a year full of VR. And what great timing, as our very own Kellex recently posted about the joys he has from virtual reality. When and if Google plans to release a build of Android specifically for VR, would you be excited to try it out?